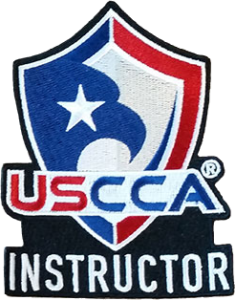 Experienced instructors here to make you a better shooter. R.D. Tactical Handgun Instruction LLC offers a variety of courses taught by professional NRA certified instructors who have a combined knowledge base of over 100 years of firearm use. Our mission is to provide students with courses of instruction that teach them the knowledge, skills, and confidence needed to handle a firearm safely and effectively. We train all levels of students, from the weekend target shooter to the person wishing to carry for self-defense. We also offer courses for the more advanced students looking to improve their tactical skills. First-time shooters can expect safe and simple methods that have been long proven to create a good solid base of firearm knowledge and skills. If you are a firearm owner with previous experience, we offer courses for your skill level that expand your knowledge and solve some of those unintentional “bad habits” acquired over the years. R.D. Tactical Handgun Instruction LLC provides an environment that allows students with any level of experience to learn in a safe, confident, and professional environment. R.D. Tactical Handgun Instruction LLC guarantees that students will walk away with a higher level of accuracy, consistency, preparedness, and mindset to be able to handle and use a firearm more safely and effectively. With over 100 years of combined shooting knowledge, RD Tactical Handgun provides training that makes beginners great and advanced shooters refined. Donald Mailhot is a 25-year veteran of the Lewiston Police Department, retiring in 2006 as a senior Lieutenant. 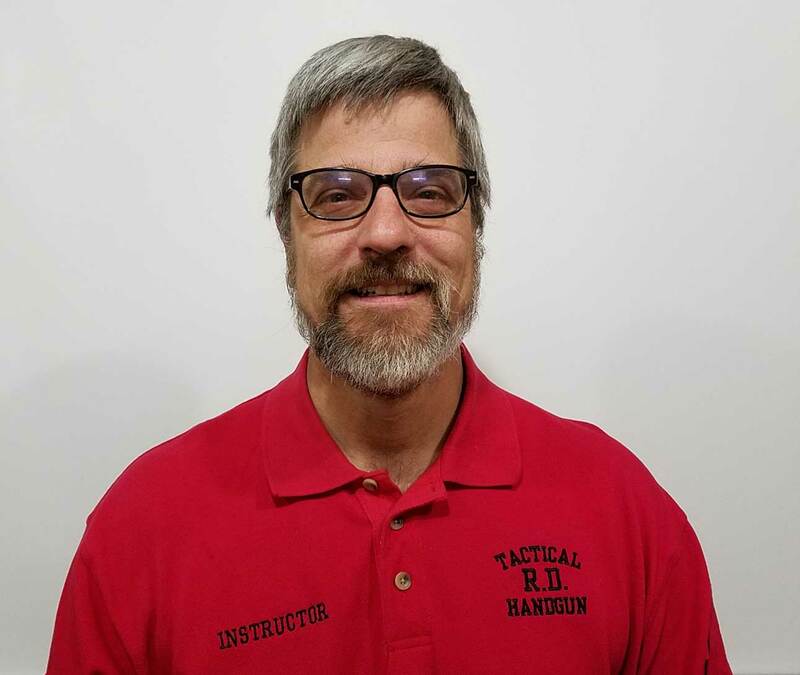 As an avid firearms enthusiast, Don has a lifetime of personal and professional experience with handgun, shotgun, rifle, and tactical training. Don is an NRA certified Range Safety Officer and instructs several classes including Home Firearm Safety, Refuse to be a Victim, Pistol, Rifle, Shotgun, Black Powder, Personal Protection in the Home, and Personal Protection Outside the Home. Don also attended several advanced pistol and rifle courses hosted by Sig-Academy New Hampshire. Don lives in Auburn with his wife, Lisa. Bill is our Lead Range Safety Officer, owner of LK Tactical Handgun Safety LLC, and son-in-law to Don Mailhot. 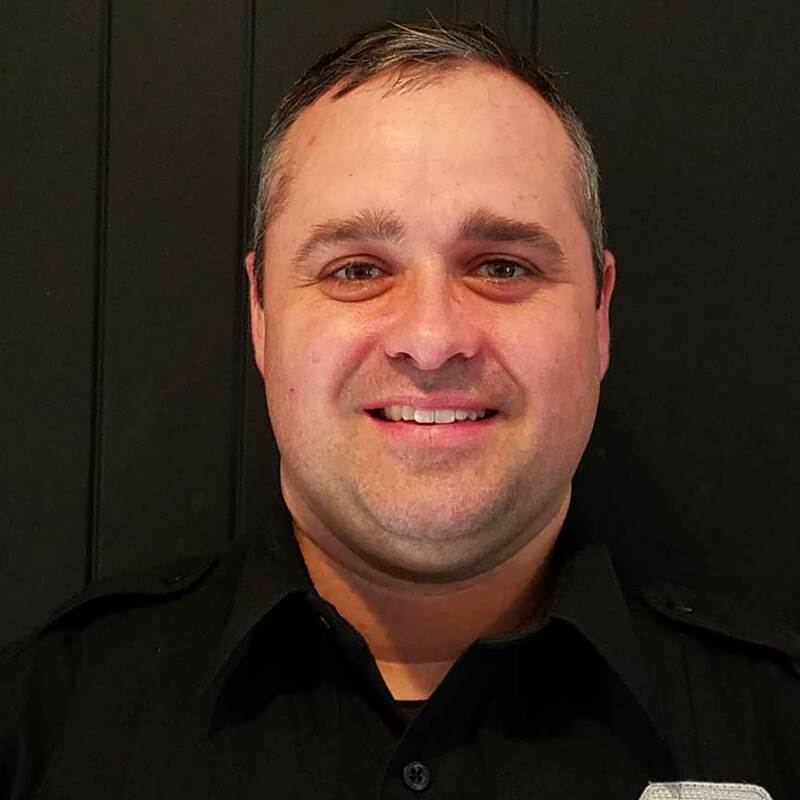 Bill is a Lewiston Police Officer and has 14 years of law enforcement experience. 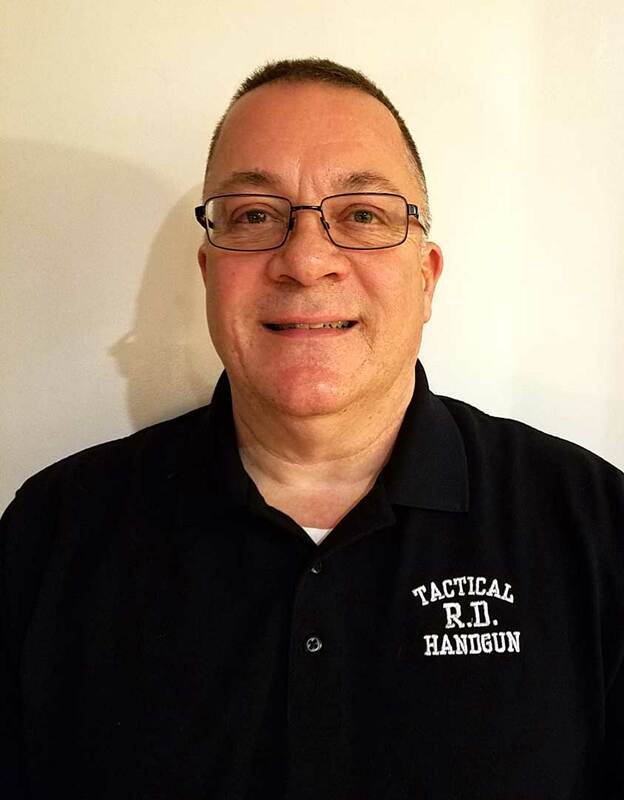 Bill has 28 years of shooting experience and is an instructor for several types of training including Law Enforcement Pistol and Urban Rifle, NRA, Maine Hunter's Safety, and self-defense. Bill lives in Lewiston with his wife Amy and sons Logan, Keegan, and Declan. 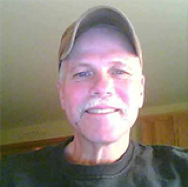 Mike is a lifelong resident of Maine and a proud father of two children with one grandchild. He received his education in the Lewiston school district and attended the local colleges. In the 80's, Mike was the owner of Main Street Guns and Ammo. As a gun enthusiast, Mike has been collecting, hunting, and sports shooting for many years. He's currently employed locally for Manufacturing and Fabrication companies as a maintenance technician and millwright. Mike is an NRA Certified Range Safety Officer and firearms instructor. Matt is one of our NRA Certified Range Safety Officers and has been with R.D. Tactical Handgun Instruction since its very beginning. Matt works alongside with Don, Bill, and Mike. 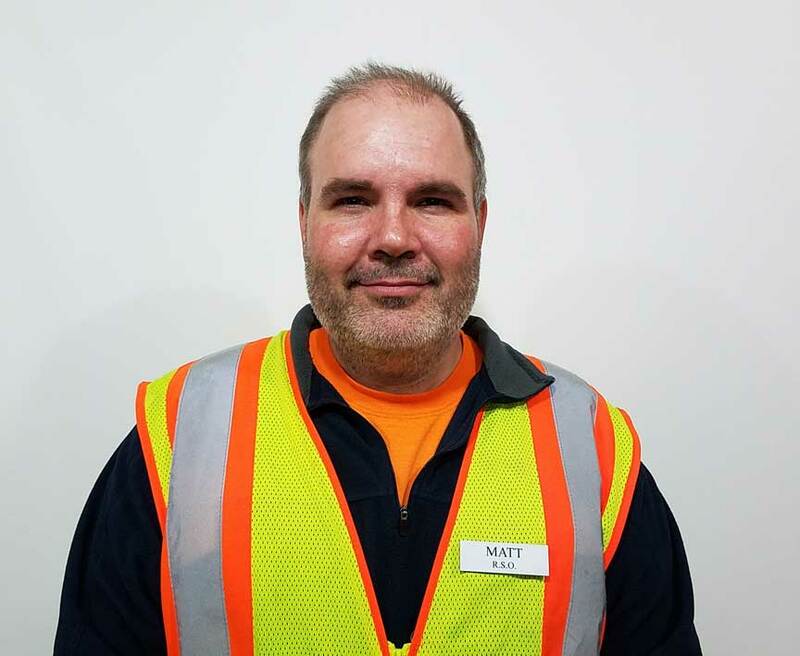 Matt is a lifetime firearm enthusiast and brings unique knowledge and experience to R.D. Tactical Handgun. Matt was a former student and now assists in our regular course curriculum as well as our tactical pistol, barricade, and low light operator classes. Matt lives in Minot with his wife Sue and sons Quinn and Colin. Our newest instructor, Tonya Fons, is a firearms enthusiast and an impressive outdoorswoman. 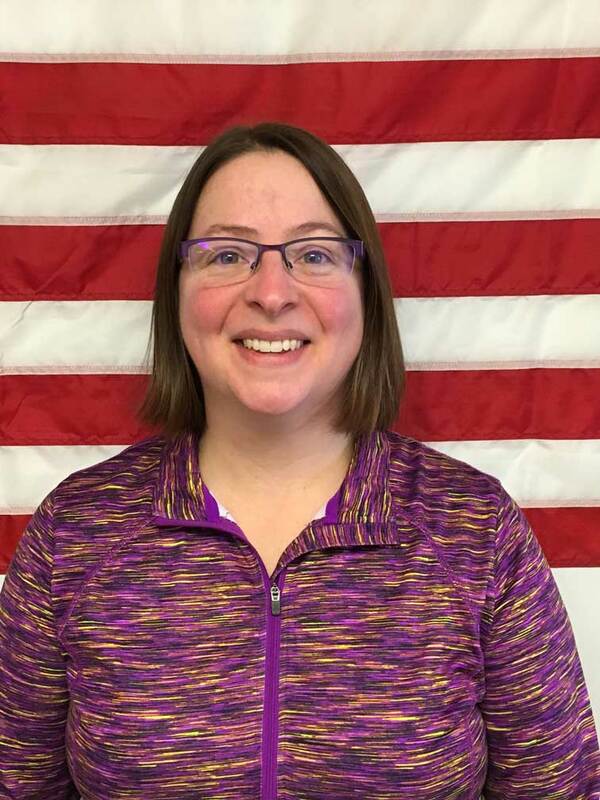 In addition to being an NRA certified instructor in basic pistol and rifle, she's a shooting instructor with Becoming an Outdoors Woman in Maine and a 4-H shooting instructor in rifle and shotgun. She's attended long range shooting and hunting instructions at the Queen Mountain Lodge in Wyoming with Brenda Weatherby using the Weatherby Camilla rifle in 6.5 Creedmoor. Tonya will be an NRA certified Range Safety Officer with us in February and will complete her 4-H pistol certification in June. Tonya lives in Minot with her husband, Brian, and daughters Katya and Dasha. Don’s original partner, Roland Levasseur, is no longer with R.D. Tactical Handgun as he and his wife Tina are in Costa Rica doing Christian ministry work with the local populations.